The Career Center staff conducts presentations on a variety of career related topics at the request of faculty, staff, and campus organizations/groups. All presentation requests must be made a minimum of two weeks in advance of the scheduled date. To schedule a presentation, visit our Faculty/Staff Services page. 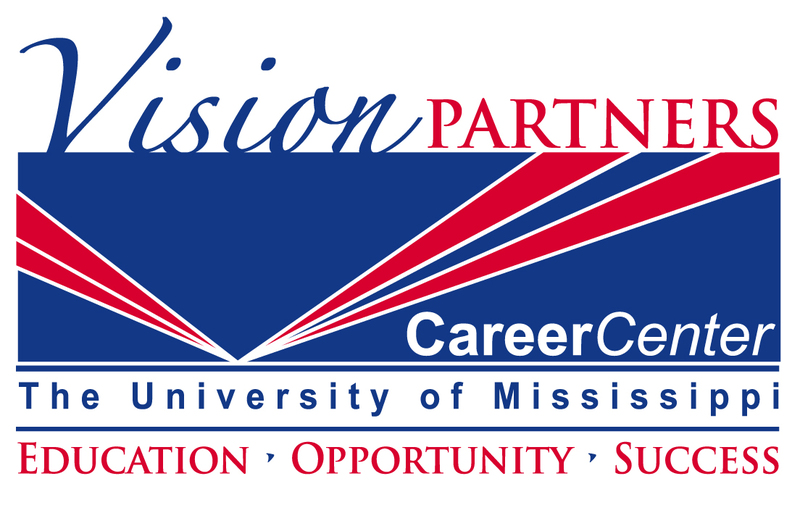 Based on the amount of research required for special topics, the Career Center may require advance notice beyond the two-week timeframe when a presentation request is unique to a department or campus organization/group.